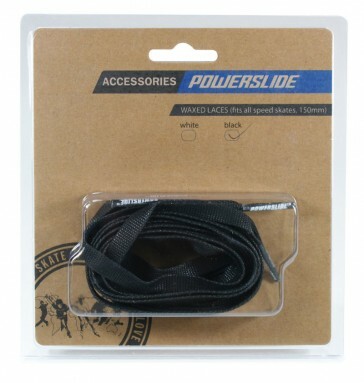 The laces are an important part of inline skates. When lacing it is very important that you can rely on them. The laces should be tightly closed and provide a snug fit. The laces are waxed by Powerslide of building a secure lacing can.